Rye is a crucial cereal crop found in cooler parts of northern and central Europe and Russia which is cultivated 4000 meters above sea level up to the Arctic Circle. Poland, Russia, Argentina, Germany, Canada, South Africa and United States are the broad area of production. 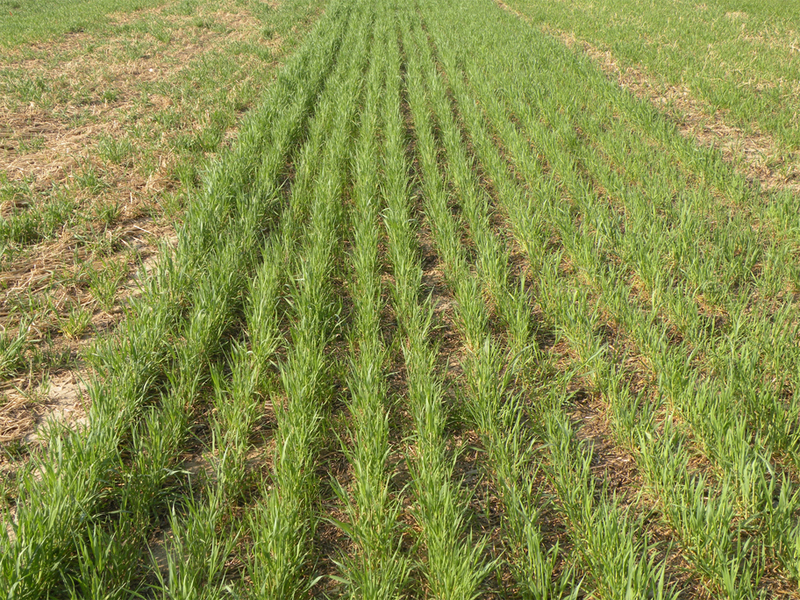 Being extremely hardy, rye could grow in sandy soils having low fertility. It is tolerable to cold, drought and other adverse growing conditions. 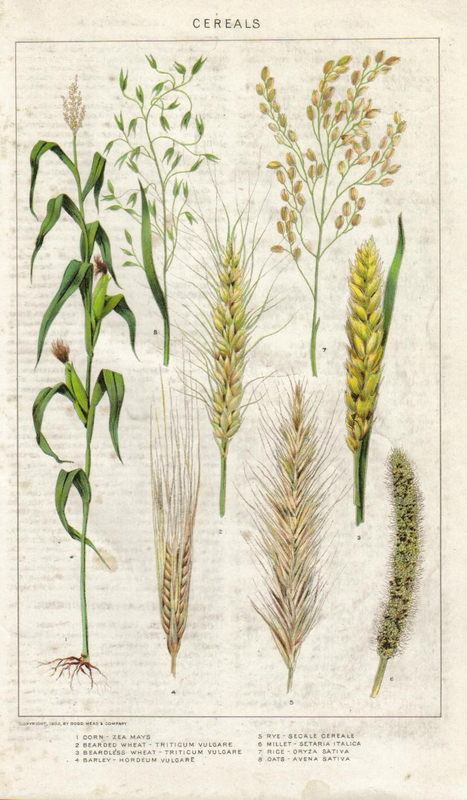 Though winter and spring biotypes of Rye exist, the world supply is obtained from winter varieties. Cereal rye is cultivated for forage, grain and hay. As cereal rye matures earlier in comparison to other small grains, grazing management and strict harvest procedures are essential for preventing it from becoming weed. Feral rye has become a serious problem in western and Central United States in winter annual grain production. 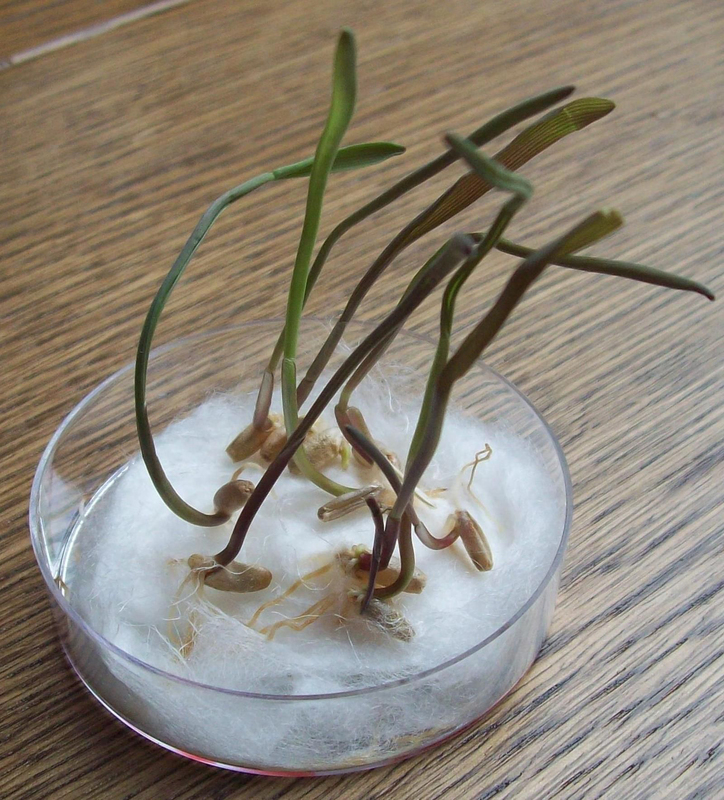 It is considered to be a weed of Barley and wheat fields and spread as a contaminant in seed of domesticated cereals. Probably, Rye is domesticated in Armenia and Eastern Turkey. About 50% of grain is used in animal feed in all rye producing countries. Rye is used for making black bread. 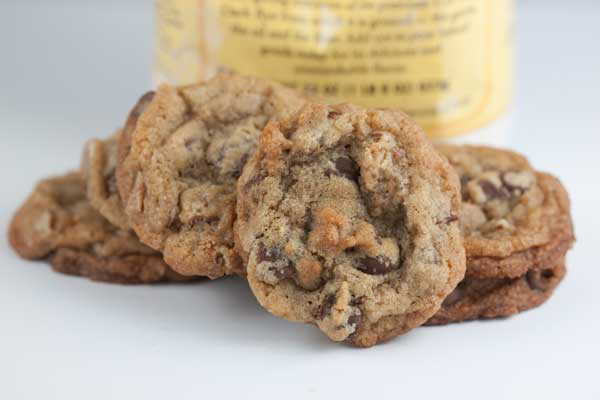 Rye flour is also combined with wheat flour that lightens color and adds gluten. The flour of rye is used for making leavened bread but the dough becomes less elastic and contains less carbon dioxide. 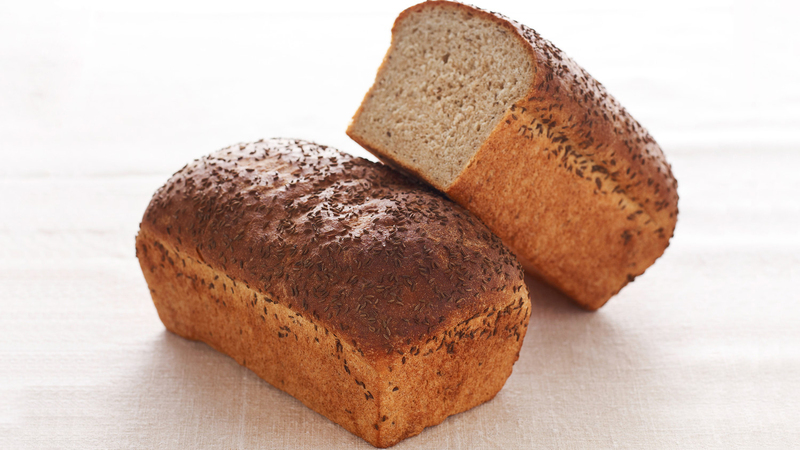 In comparison to wheat bread, rye bread has strong flavor with few calories and high mineral, fiber and lysine content. In United States, rye is used for producing whiskey, gin in Netherlands and beer in Russia. The young plants are used as a fodder for livestock. The mature straw is used for thatching, bedding, straw hats and paper making. Rye is the member of wheat tribe called Triticeae and closely related to barley and wheat. Rye grains are used for making rye bread, four, rye beer, whiskeys, bread, vodkas and also used as animal fodder. Rye possesses gluten and is the only cereal which contains essential qualities for making loaf of bread but is inferior to wheat which elasticity. A loaf made from rye flour has dark color and is called black bread. In Europe and United States, rye bread of lighter color is popular which contains the admixture of wheat and other flours along with rye. 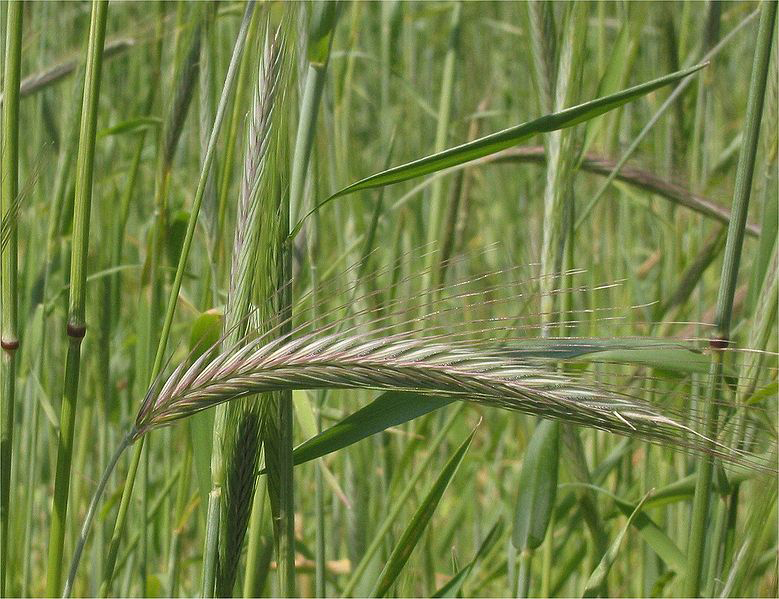 Rye is a species which grows wild in Central and eastern Turkey. The domesticated rye are found in small quantities at a number of Neolithic sites in Turkey but is absent from archaeological record till Bronze Age of Central Europe in 1800 to 1500 BCE. Possibly rye travelled west from Turkey as minor admixture in wheat and later it was cultivated in its own right. Archaeological evidence shows that this grain was found in Roman contexts on Danube, Rhine, Britain and Ireland. In the middle Ages, rye was cultivated widely in Eastern and Central Europe. It is served as main bread cereal in most areas east of French-German border and North of Hungary. It was cultivated on marginal lands in Southern Europe. The claims remained controversial for the earlier cultivation of rye at Epipalaeolithic site of Tell Abu Hureyra in Euphrates valley of Northern Syria. Rye is an excellent source of fiber which helps to protect cardiovascular health and also supports gastrointestinal health. It is a great source of antioxidants, minerals, lignans as well as other phytonutrients. Rye also contains organic compounds, vitamins and nutrients. Rye helps to reduce cholesterol and protects against colon and breast cancer. Rye reduces the chances of diabetes and with its fiber content it assist to control blood sugar and magnesium is the mineral which is involved in using glucose and secretion of insulin. Rye flour keeps satisfied for longer time period. A study shows that the patient who were provided same amount of caloric intake from breakfasts with rye porridge instead of wheat and another grain. This provided a satisfied feeling without an intake of more food for up to eight hours after meals. Similar study was conducted by using rye bread instead of rye porridge. The research showed that use of rye bread lead to less appetite which showed the rye’s ability to achieve satiety. It eliminates feeling of hunger and creates some satiety. It also prevents overeating or snacking in between meals which is essential for weight loss program. Diabetics must watch the blood sugar level because huge drops and spikes in blood sugar proved to be harmful and can cause diabetic shock, unpleasant outcomes and asphyxiation. Wheat causes huge spike in level of insulin because it is made up of smaller molecules which are easily and quickly broken down into simple sugar that could increase insulin. However, rye has larger molecules which could not be broken down quickly and has less effect on blood sugar. Rye bread and rye flour assist in regulation as well as improvement in blood glucose profile. The study was conducted on effects of rye in patients which was tested during breakfast meals. It was concluded that bran rye breads, whole grain rye products and endosperm rye flours improved glycemic profiles, improve sensitivity to insulin and stabilize insulin responses. It showed that rye flour helps to manage and reduce the chances of diabetes. The study conducted on patients having metabolic syndrome were provided 12 week diet of pasta and rye. It showed better insulin responses after meal and lower inflammation in the body in comparison to 12 week diet of wheat bread, oats and potatoes. It lowered inflammation in metabolic syndrome patients which is helpful to lower the risk of diabetes. Everyone has certain genes in the body which makes person more naïve to various conditions, lifestyle and diet can convoy these genes to be down regulated. The study shows that when the oat-wheat-potato diet was replaced with rye products, it assist down regulate genes which could result to diabetes and other serious health problems. Research showed that patients with oat-wheat-potato diet have up-regulated genes related with negative health outcomes which make rye a better option. Rye flour products and rye breads help to lower the chances of gallstones. Rye flour has fiber which speeds up elimination in intestine and lowers bile acids in stomach which results in gallstones. 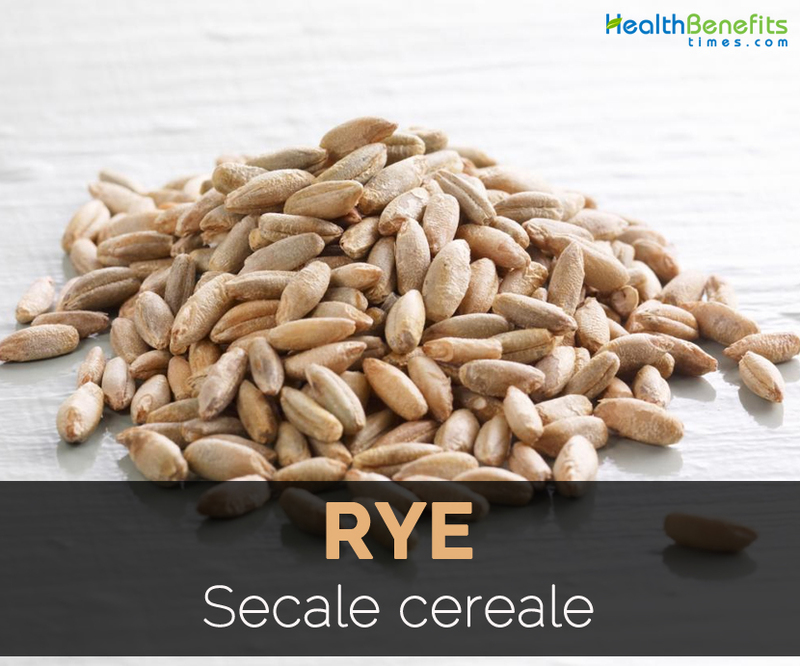 Rye is a food rich in fiber which is beneficial for digestion and elimination of wastes. Rye flour contains cancer counteracting properties. 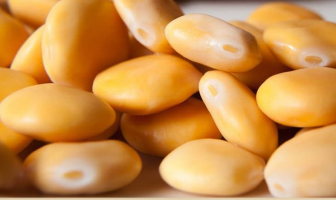 It contains high content of soluble and insoluble fiber, saponins, polyphenols, resistant starch, phytic acid and protease inhibitors which prevents spreading of cancer cells. These phytonutrients counteract and prevents cancer and also lowers the chances of heart disease and lower negative symptoms of menopause. Rye has impressive amounts of dietary fiber which is excellent for those who is experiencing constipation and other blockage of bowels. It ease stomach pain, lower excess gas, cramps and prevent serious health problems such as gallstones, ulcers and colon cancer. Rye is known as heart healthy grains. The people suffering from atherosclerosis or high blood pressure should add it to the diet on daily basis which is helpful for heart health. The effects are due to various variables which include vitamin, fiber and mineral contents. 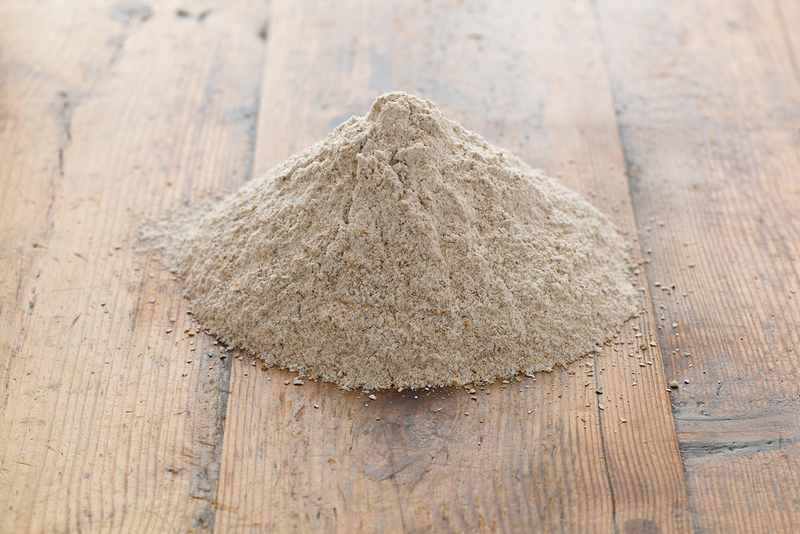 Rye flour acts as a great skin cleanser. Add flour to the face after bath and wash it after 15 minutes. Rye also contains other minerals such as calcium, magnesium, zinc and iron which counteract signs of early aging. Rye flour is effective on fine lines, wrinkles and blemishes. Rye has antioxidants which combat free radicals that are responsible for premature aging. Rye also supports hair health. Flour of rye could be used as shampoo which makes the hair strong and smooth. Use the mixture of water and rye flour instead of shampoo. After massaging it on hair wash it. Rye contains magnesium which promotes growth of hair. Wash the hair regularly with rye flour that provides long and healthy hair. Poultice made from seeds are applied to tumors. It is used in traditional Chinese medicine to alleviate fatigue, strengthen stomach, and prevent night or day sweats caused due to weakness and lift lethargy. The patients of Celiac disease should avoid it. People who are known allergic to gluten should not use Rye. 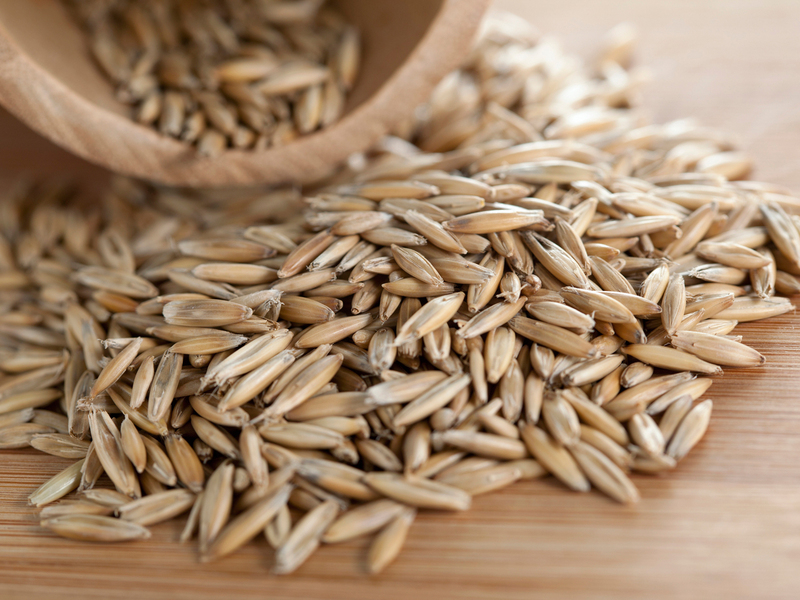 Pregnant or Breast feeding people should avoid rye due to lack of information. In United States, rye is used for producing whiskey, gin in Netherlands and beer in Russia. 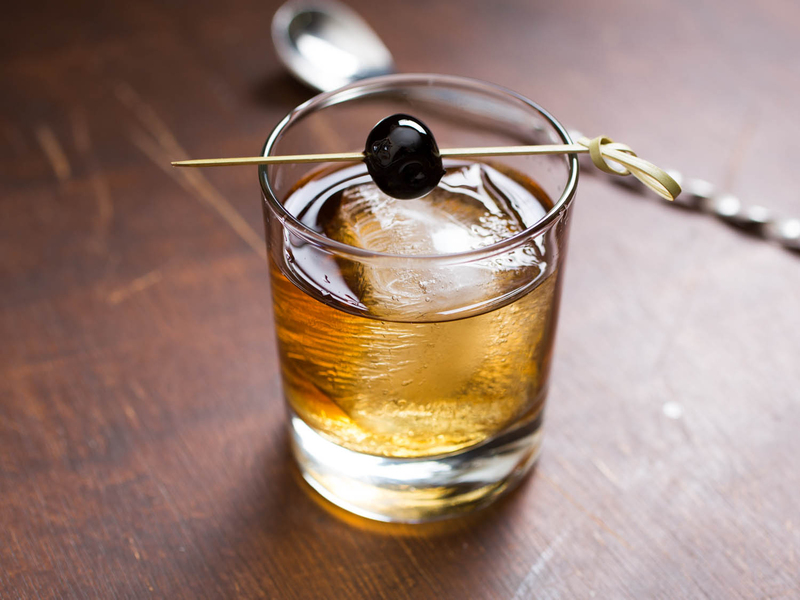 Grain of rye is used for flour, rye beer, rye bread, crisp bread, some vodkas and some whiskey. Rye is used for making crisp bread. 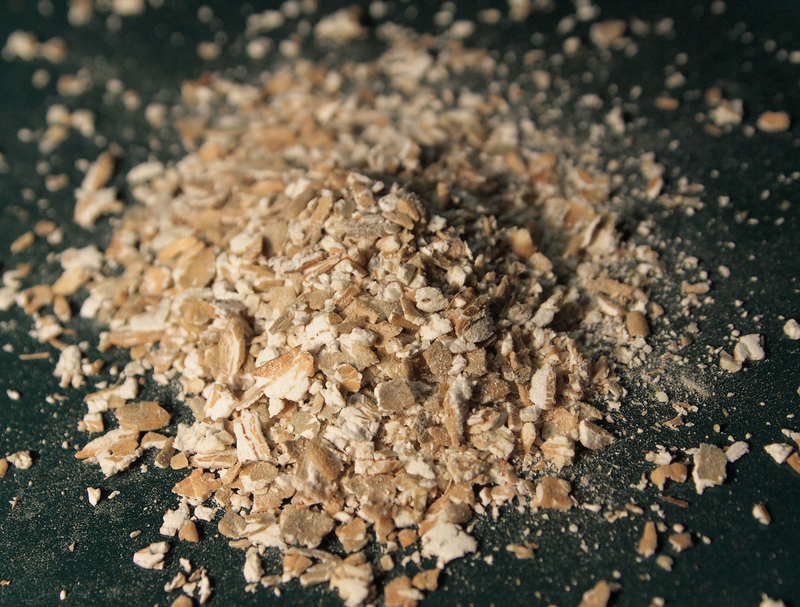 Rye flakes are used for making porridge. Rye berries (cooked) are used as a side dish for various meals. Use the rye flour for making bread and muffin recipes. Calories in 1 cup (169 gm) 571 Kcal. Secale ancestrale var. aidinum Zhuk. Secale ancestrale var. arenosum Zhuk. Secale ancestrale var. karaburun Zhuk. Secale ancestrale var. spontaneum Zhuk. Secale cereale subsp. ancestrale Zhuk. Secale cereale subsp. indo-europaeum Antrop. Secale cereale subsp. rigidum Antrop. Secale cereale subsp. tetraploidum Kobyl. Secale cereale subsp. tsitsinii Kobyl. Secale cereale var. aestivum (Schübl. & G.Martens) Alef. Secale cereale var. arundinaceum (Trautv.) Peterm. Secale cereale var. biflorum Peterm. Secale cereale var. ramosum Peterm. Secale cereale var. spontaneum Zhuk. Secale cereale var. vernum L.
Secale cereale var. vulgare Ser. Triticum cereale f. brevispicatum Waisb. Triticum cereale f. montaniforme Waisb. Triticum cereale var. montaniforme Waisb. Calories 571 Kcal. Calories from Fat 24.75 Kcal. Calories 364 Kcal. Calories from Fat 12.24 Kcal. Calories 416 Kcal. Calories from Fat 25.56 Kcal.